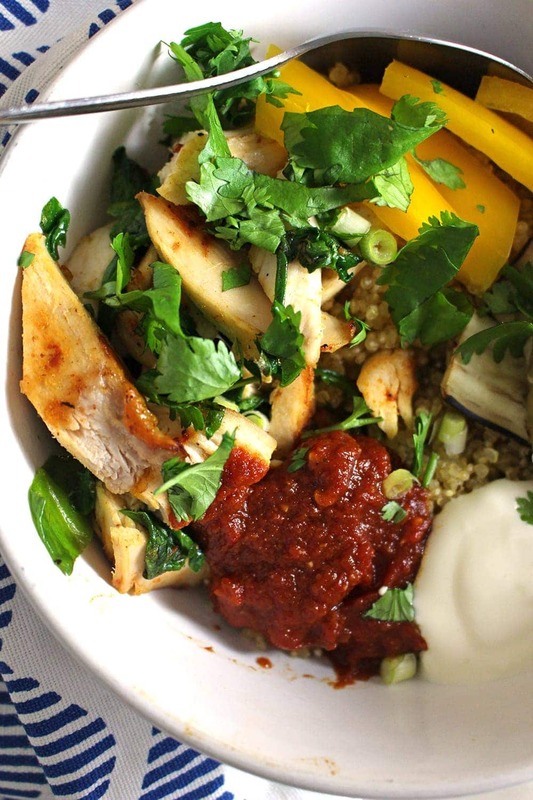 These protein-packed veggie quinoa bowls will keep you full for hours. 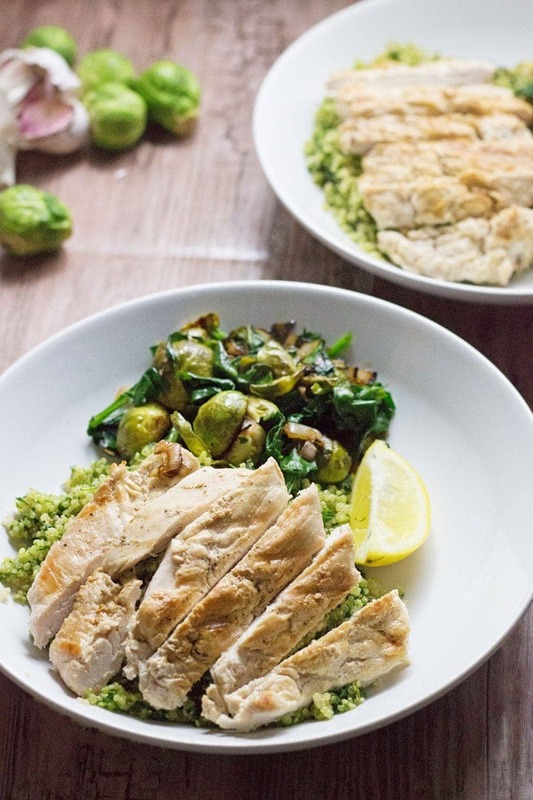 Look no further for a super healthy vegetarian dinner! Oh man how am I doing yet another healthy quinoa related recipe? I just don’t know who I am anymore. I blame it all on Will. He’s always suggesting that we have quinoa, it’s weird and strange but I guess at least I’m getting super healthy now right? I mean, minus all the cheese I eat. Seriously though, despite all the cheesy, meaty things I post on here I actually do quite like healthy food and we eat a whole lot of vegetables. I like to think that the amount of vegetables I eat makes up for the fact I eat pretty much zero fruit. Apparently we’re now supposed to be eating 10 portions of fruit and vegetables a day. 10 PORTIONS. How is that physically possible? I really don’t think I eat enough in a day to be able to eat that many. 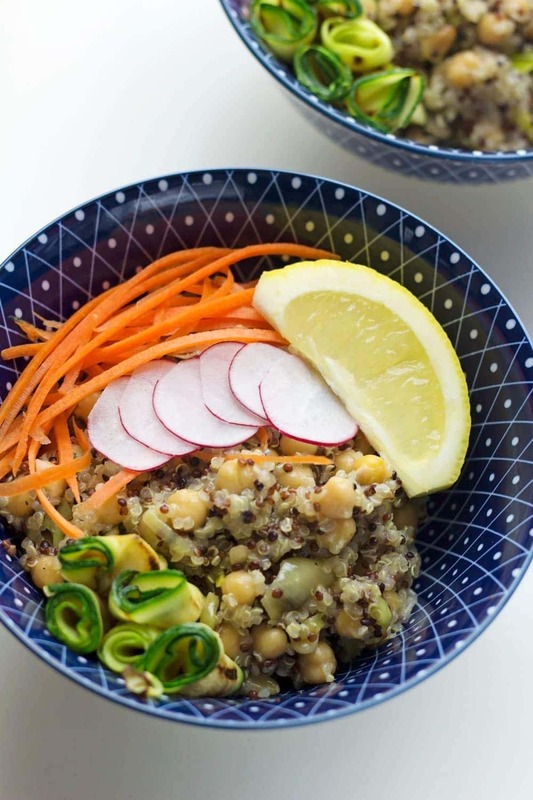 Anyway, these veggie quinoa bowls will get you on your way to eating a few of your required vegetables. 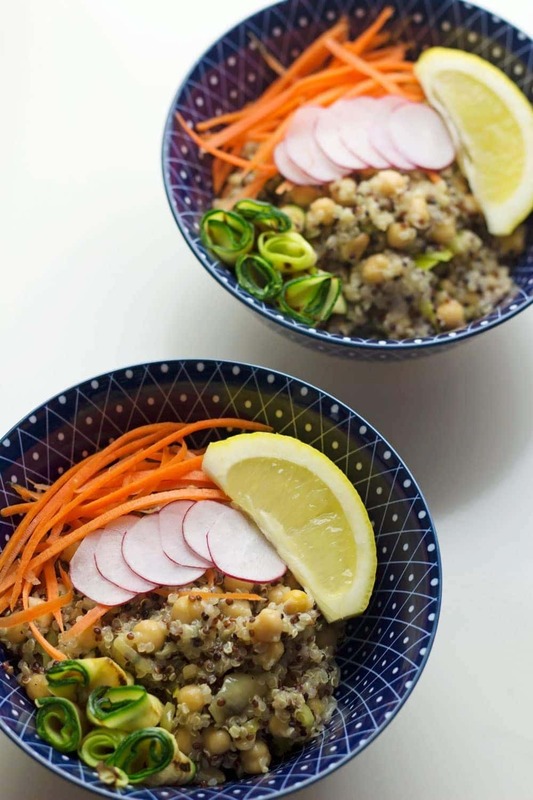 One of my favourite things about these bowls is how flavourful the quinoa is, it’s so full of garlic and chickpeas, two of my most favourite ingredients. Then it all gets so tasty with pine nuts stirred through and loads of tasty veggie toppings like julienned carrot, grilled courgette, thinly sliced radishes and a good squeeze of lemon. 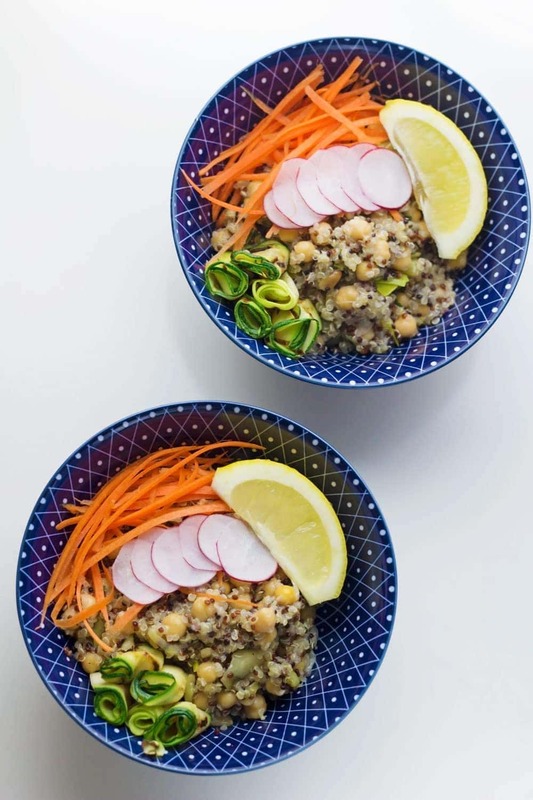 WONDERING WHAT TO DO WITH THE LEFTOVER INGREDIENTS YOU’VE GOT FROM MAKING THESE VEGGIE QUINOA BOWLS WITH CHICKPEAS & PINE NUTS? 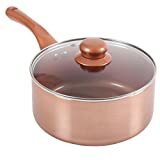 Place the quinoa and vegetable stock in a saucepan and simmer over a low heat until all the stock has been absorbed by the quinoa. While the quinoa is cooking heat the oil over a medium heat. Add the leek and garlic and fry until softened. Add the chickpeas and cook for another couple of minutes. Stir the chickpea mixture into the quinoa along with the mint and pine nuts and keep warm. Heat a griddle over a high heat and cook the courgette for 5 minutes, flipping halfway through to make sure you get nice char marks. 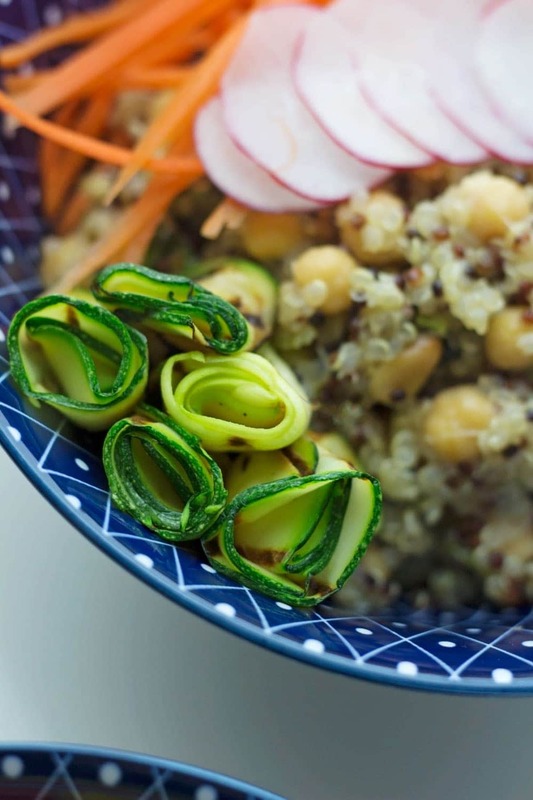 Build your bowls by placing a helping of quinoa in each bowl and topping with some carrot, courgette, radish and a lemon wedge. What’s in Season in February? Food to Brighten Your Day! I only tried Quinoa in a package I bought from Costco and I like it. 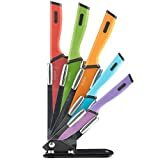 I guess, it;s time to cook my own and this one will be on the list. We are trying to eat meatless a couple of times a day, so this is definitely going on the list. I have the biggest bag of quinoa in my pantry right now — and I’ve been looking for inspiration. Thanks for providing it! These bowls look hearty! 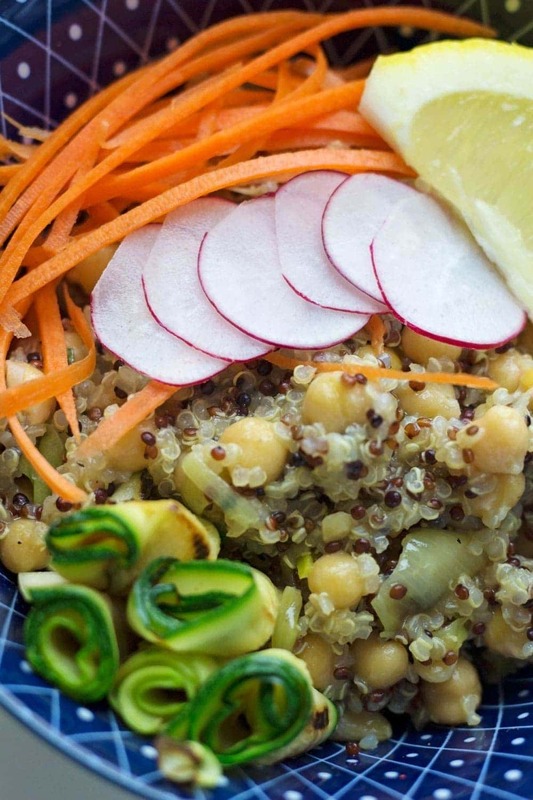 My daughter is vegan and now we all eat quinoa…a lot! These look delicious and everyone can the protein of their choice…or not!